Laguna Seca, California, USA. 3rd May 1987. 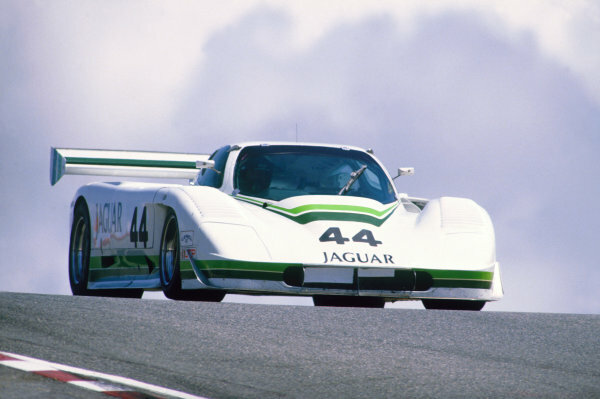 RD 6.Hurley Haywood / John Morton (Jaguar XJR-7), 4th position, action.World Copyright: LAT Photographic.